Hello, from melting Michigan! It’s me Julie from redheadcandecorate.com where the snow is finally melting! I have proof because a big chunk of ice just fell off of our roof and scared the heck out of my cats. Okay, to tell you the truth it rattled me as well, but I am so ready for some sun, how about you? 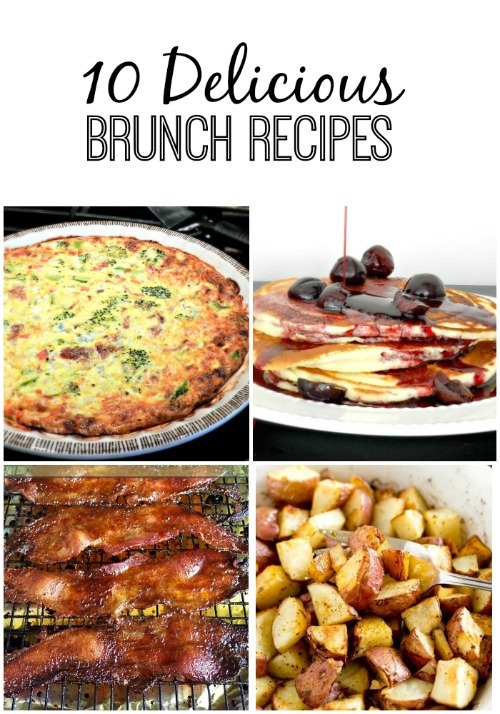 With Spring upon us that means Easter is quickly approaching as well, and many of us enjoy celebrating with a nice family brunch. 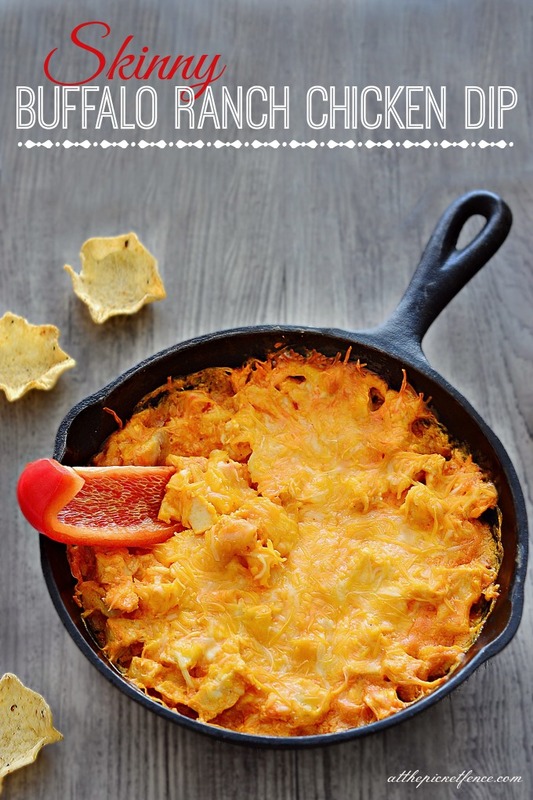 Or, maybe you’re looking for the perfect dish to share at church or at a friend’s house? If so, you’ve come to the perfect spot. 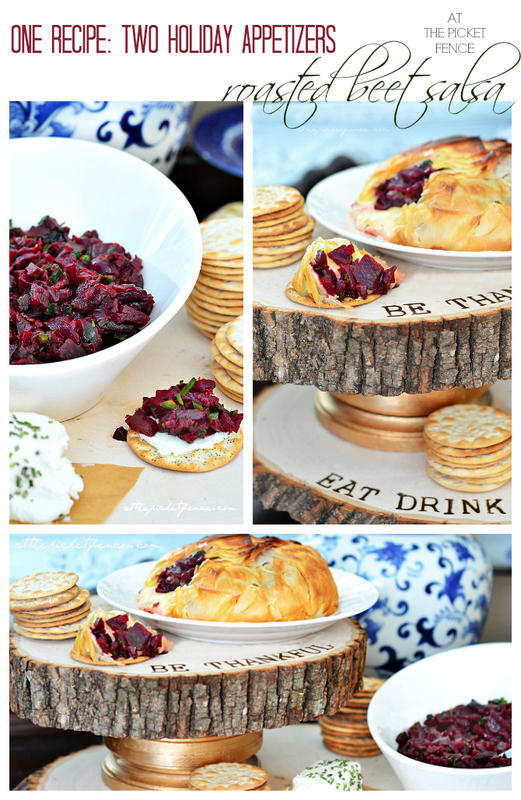 If you’re looking for a healthy holiday appetizer, I want to introduce you to Roasted Beet Salsa! 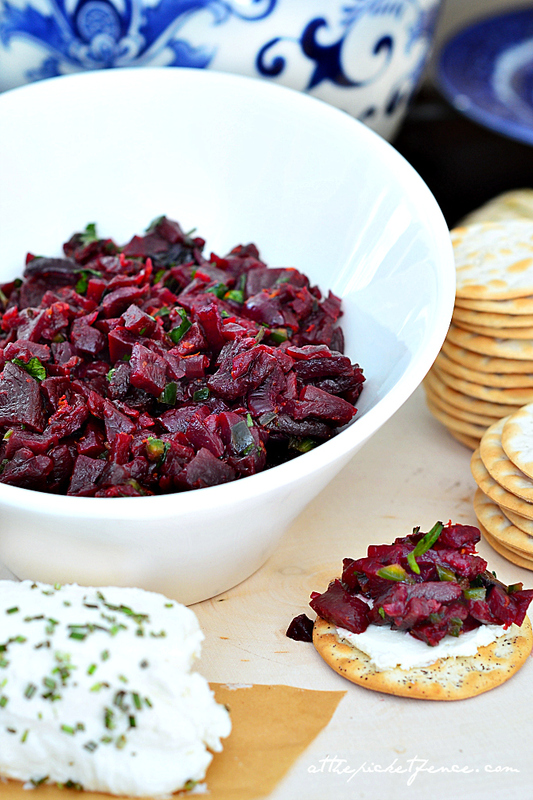 Beet Salsa is not only vibrant, the perfect color for your Christmas parties, it’s also delicious and healthy! How many holiday recipes can say that?! Since I’ve been on this weight loss journey, and by the way I’ve lost 130 pounds and am now maintaining…whoop! whoop!, I have totally changed how I think about food and my relationship with it. BUT….that doesn’t mean I still don’t appreciate, and like to have, a great party dip, especially during football season! Hi there my ATPF friends! 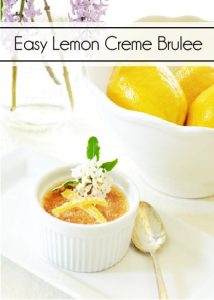 It’s me Claire, from A Little CLAIREification, back again with a delicious recipe just for you! 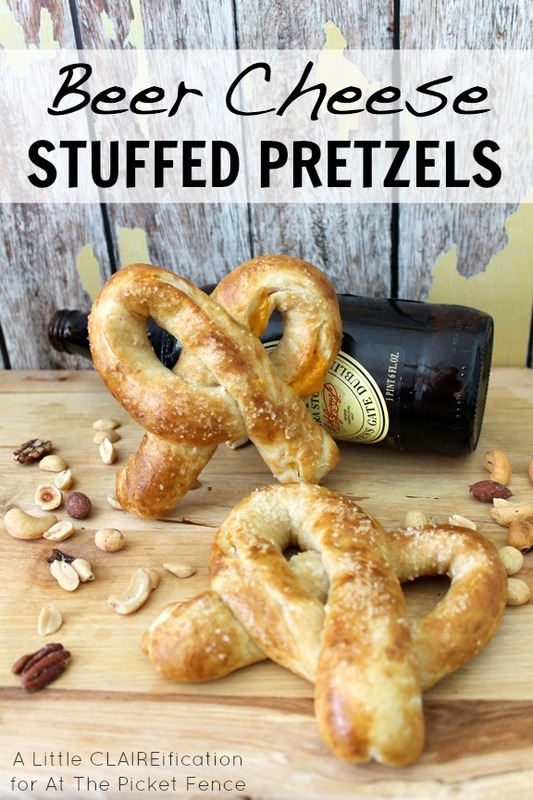 This month, I decided to make these Beer Cheese Stuffed Pretzels for One. Main. Reason. Mushrooms. You either love ’em or hate ’em. Where do you land on that one? I used to land on the “hate ’em” side but that might be due to the fact that I had only ever been exposed to the slimy, slightly gray colored version that come in a can. 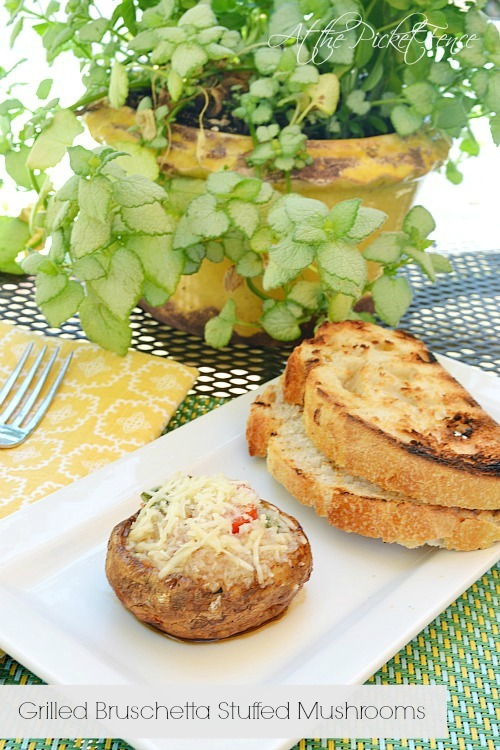 Now, if from the very beginning, I had tasted Grilled Stuffed Mushrooms, Bruschetta Style…well…I mean…just think of how my life could have been different! A Big Welcome to Val So Cal! Hey there, this is Val from ValSoCal, a Southern California food/life blog. I’m thrilled to be guest posting today At The Picket Fence. I adore both Vanessa and Heather. 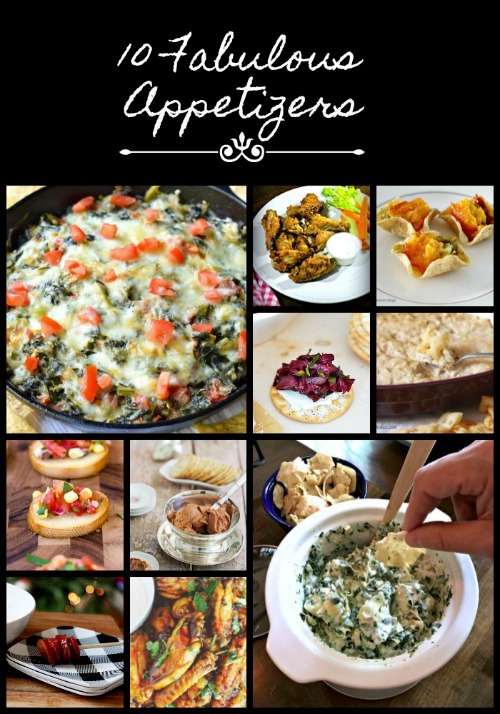 Summer is here and I love to entertain and whip up easy and delicious recipes. 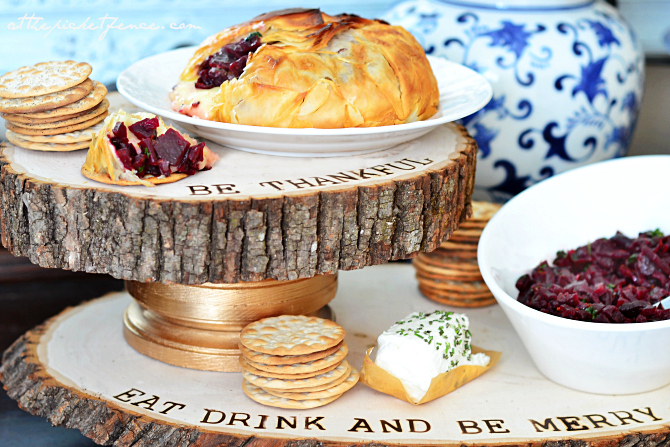 Hop on over to my blog and lets have some yummy fun! 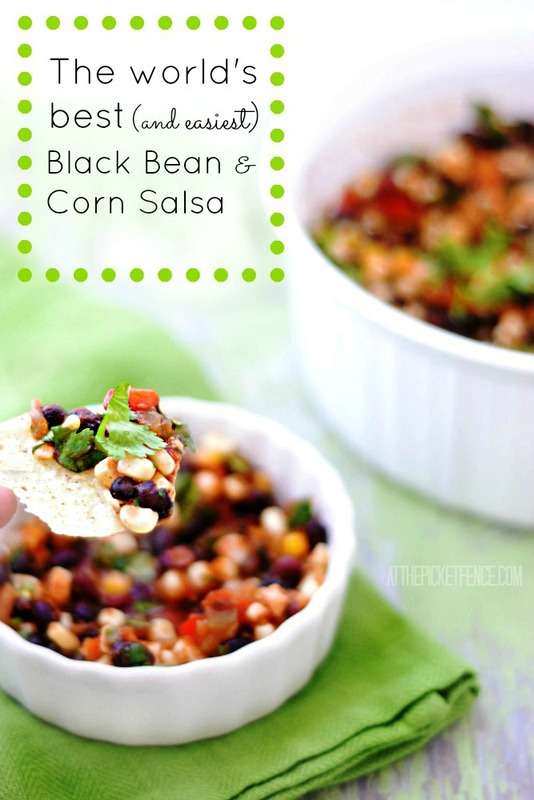 Here are a couple easy recipes! Enjoy. This sweet dip is the epitome of what Summer is all about!! Refreshing and oh so good! Do you have a Summer get together that you are going to? Are you about to have a party at your own house? 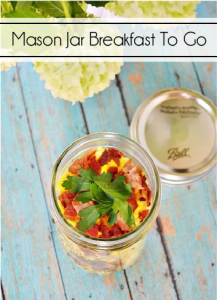 I beg you, Like, pleading with you to make this. Turn on some Jimmy Buffet or maybe Bob Marley and have a little fun. In a small bowl, beat cream cheese and marshmallow creme until fluffy. Fold in pineapple and coconut. Cover and chill until serving. Serve. There are very few things in life that I love more than butter….It just make me happy. I love full fat with salt butter. I could slather it on everything. I wish I could indulge more often but my thighs would not like me. Everything in moderation, right? 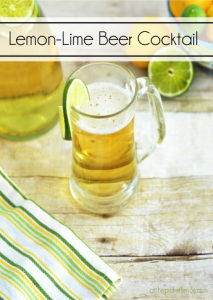 You need to make this…like today!! In a small bowl mash blueberries and set aside. In a another bowl mix butter and sugar until well combined. Mix the blueberries and butter together and place in a canning jar or bowl. Refrigerate or sever room temp and thoroughly enjoy! I came up with recipe because I needed to use up the berries I had! This is perfect for a hostess gift. I like to smear some on croissants any carb will do. The possibilities are endless. Enjoy! 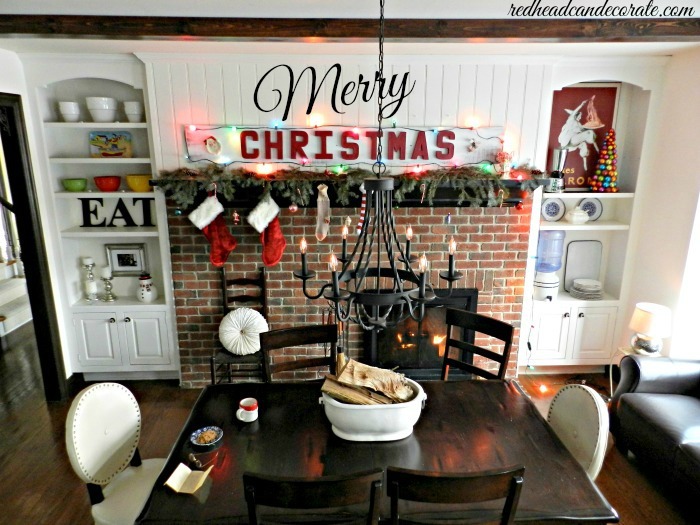 Thank you so much Val for guest posting at the picket fence today! We encourage you to run… er um well…actually… type your way over as quickly as you can to Val’s fabulous, gorgeous blog and browse through all of her other amazing recipes! You will drool on your keyboard. we swear it! Thanks for meeting us and Val from Val So Cal...at the picket fence!